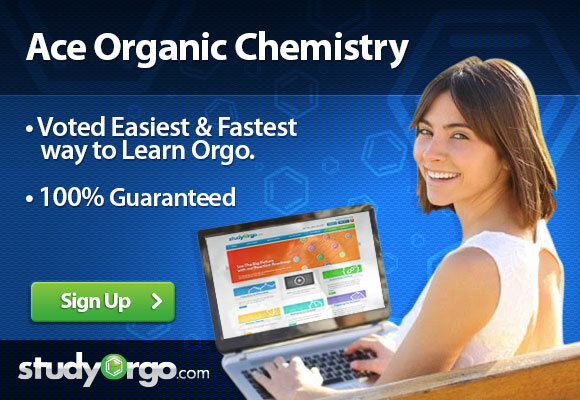 December is the last month for organic chemistry courses for a lot of universities. So by entering the month of December – you are in the home stretch and you can sense the end is near. Most of you are probably very excited for that. At this point, try to begin integrating concepts as you approach possibly one of your last few exams or quizzes prior to the final exam. You have learned many reactions at this point and likely feel that you have studied each relatively independant of the other. Now would be a good time to see if there are any similarities in between different reactions. This is especialy important because as you learn more, things start to blur a bit and seem to overlap with one another. That is because it does! Not yet a member? No problem click here to sign-up.